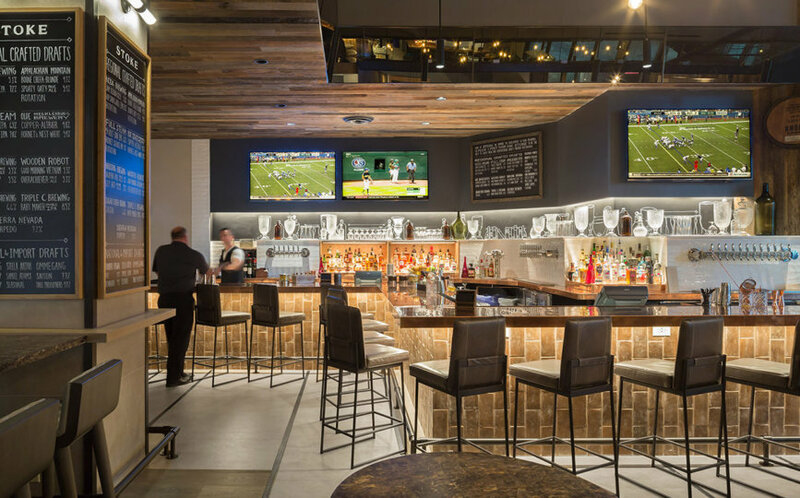 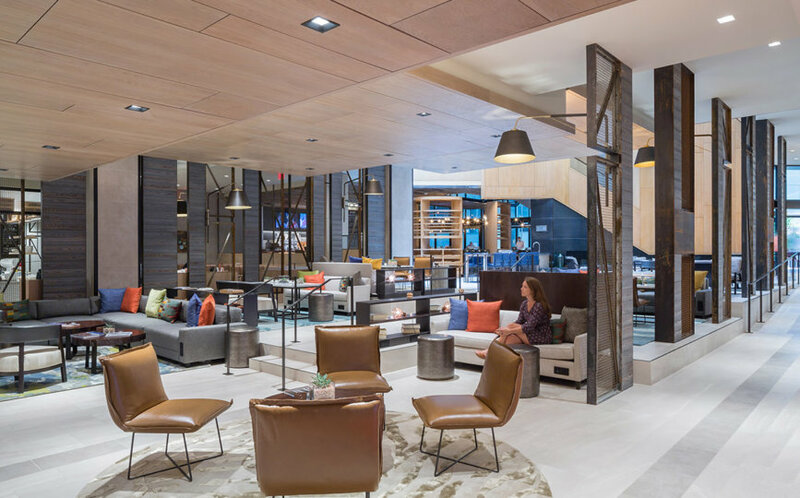 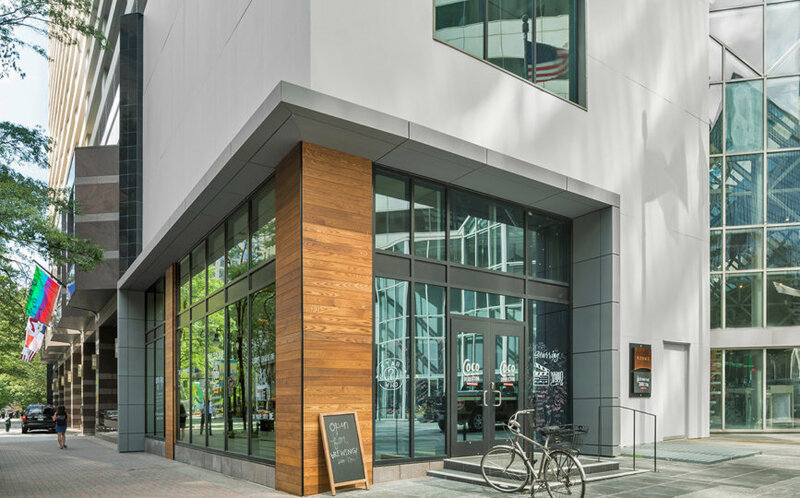 This project was a brand-changing renovation of the flagship Charlotte City Center Marriott in uptown Charlotte. 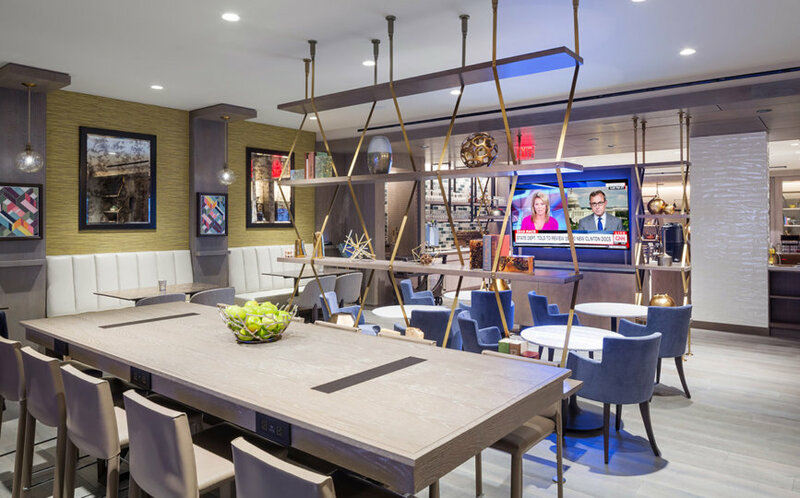 Renovations included a new, upgraded standard for the 443 guest rooms in the nineteen story hotel. 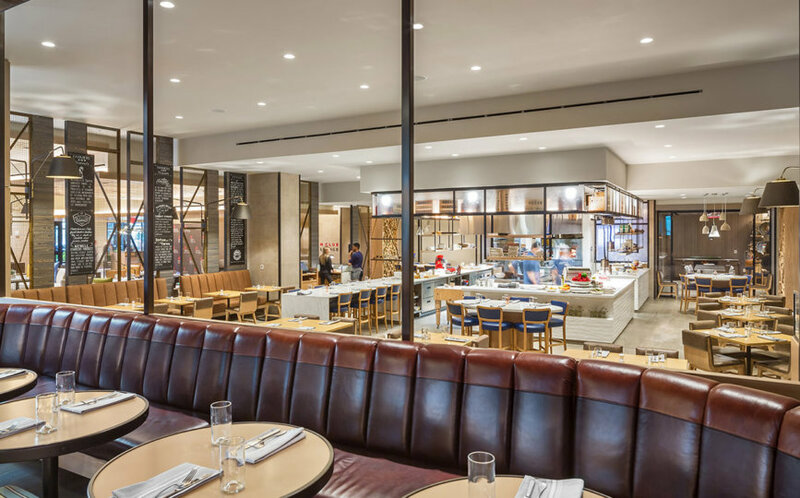 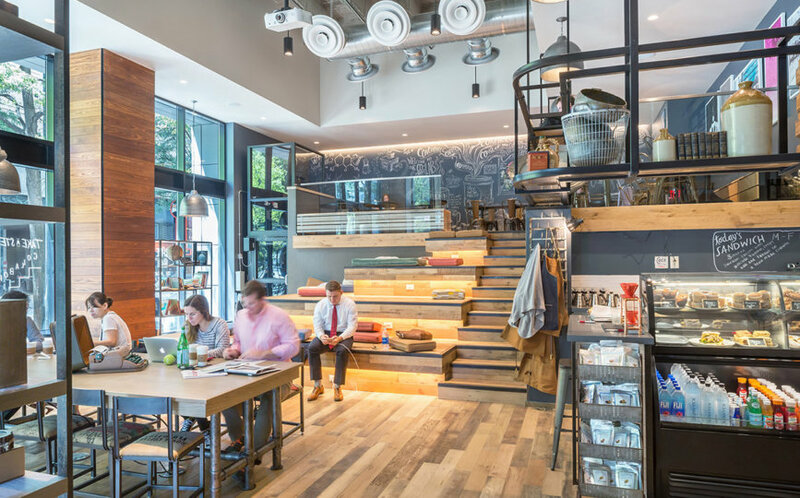 A relaunch of the public spaces included signature restaurants, a wine bar and lounge, a new open space lobby, and collaborative meeting spaces bringing the future of travel to life. 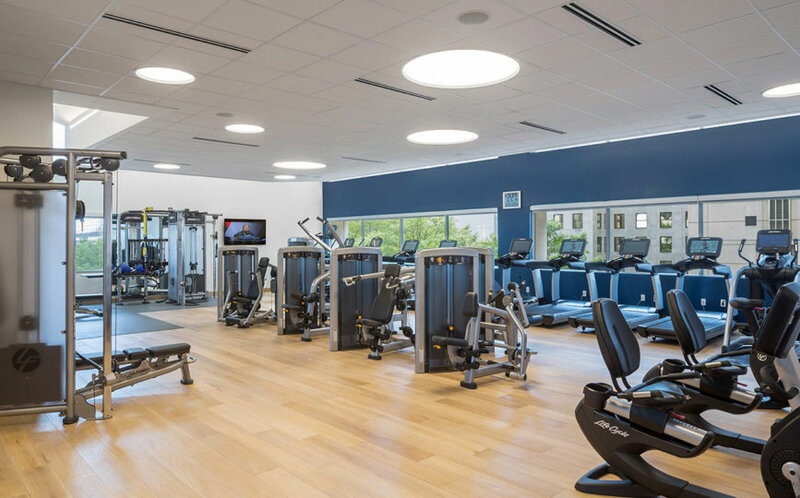 Exterior facade modifications, mechanical, electrical, life safety, and ADA upgrades brought new light to the thirty year old structure. 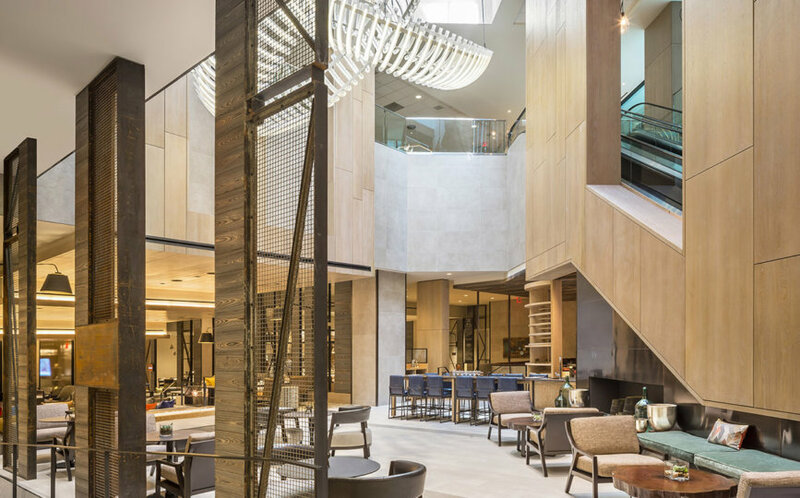 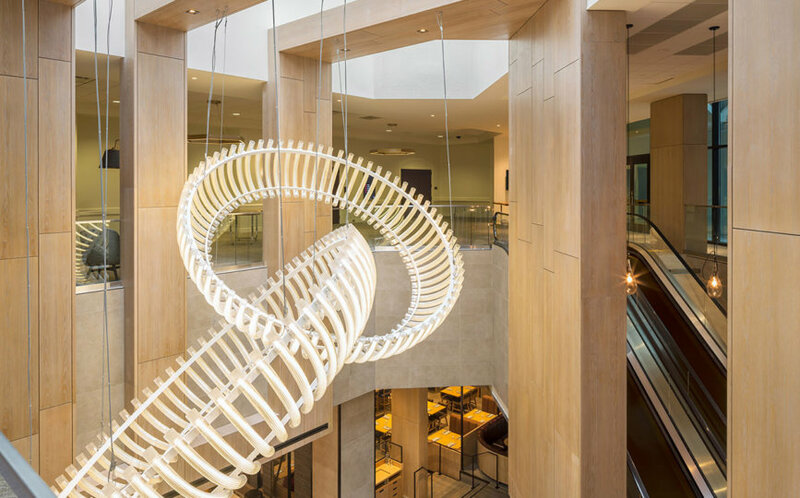 The clean and modern decor, beautiful wood ceilings and other spectacular craftsmanship and finishes make this space into so much more than just a hotel.